Aussie Aussie Aussie oi! oi !oi ! 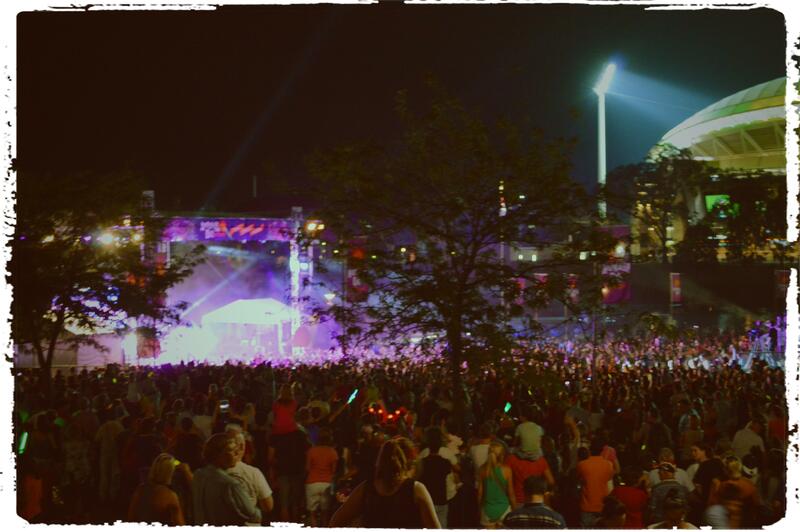 More than 35,00 people gathered yesterday to joined the Australia Day Celebration yesterday at Adelaide City. The Australia Day is the official national day of Australia celebrated annually on January 26. Which mark the anniversary of the 1788 arrival of the first Fleet of British Ship at Sydney Cove.